Bring out your creative side? 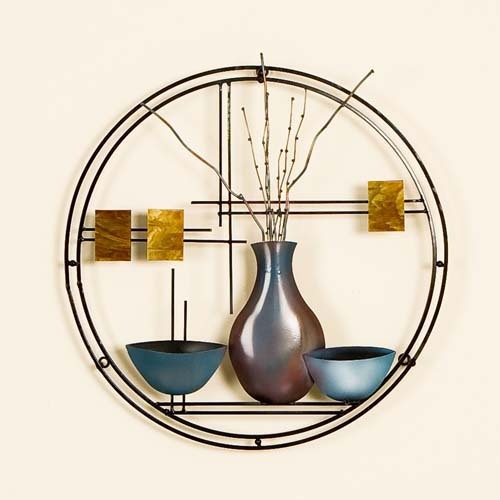 How, by buying some hideous generic abstract wall art that was probably Made in China? Doesn't that defeat the purpose of being creative?